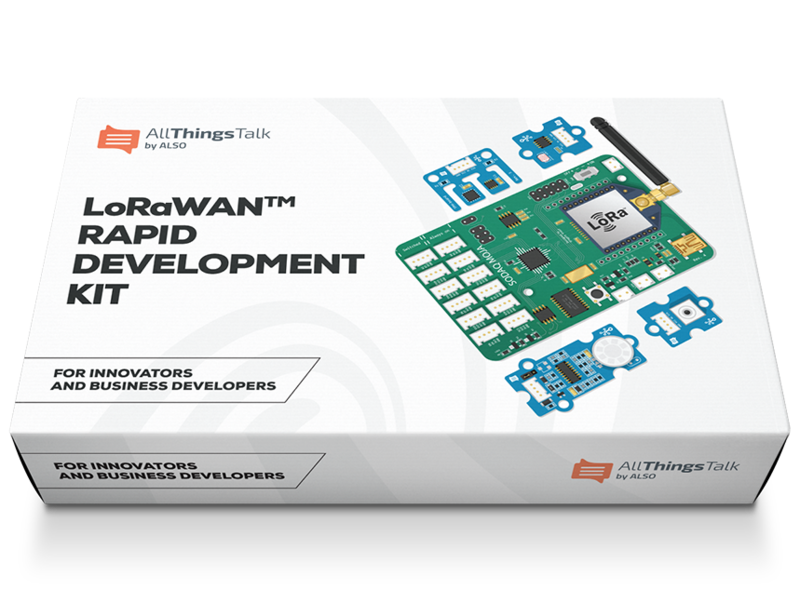 Quickly prototype ideas using AllThingsTalk LoRa™ Rapid Development Kits or your devices with AllThingsTalk Maker IoT platform and our LoRaWAN™ partner networks. AllThingsTalk closely collaborates with leading LoRaWAN™ network providers to deliver an easy onboarding experience. You can quickly start and materialise ideas keeping the focus on creating end customer value. AllThingsTalk partners with public LoRaWAN™ based Network Service Providers covering Belgium, London UK and a private LoRaWAN™ partner offering worldwide coverage. The Things Network is building a global, open, crowd-sourced Internet of Things data network - owned and operated by its users. The network is based on LoRaWAN™ which is perfect for devices that require low energy, long range and low bandwidth. The network comprises of 1500 gateways, 500 communities and 25,000 IoT developers around the globe. The Things Network is also hosting the largest LoRaWAN developer forum. Loriot.io with it’s headquarter in Zürich, Switzerland, is one of the worldwide leading and fastest growing IoT LPWA software, solution providers. Loriot offers one of the most reliable, secure and especially user friendly platforms for small to large LoRaWAN™ deployments all around the world. Proximus is a leading network provider in Belgium and founding member of the LoRa™ Alliance. The support from Proximus for your solutions means you'll have a secure, reliable and scalable network. Join the first IoT Network in Latvia which offers IoT connectivity and the opportunity to explore solutions for new business opportunities, smart city concepts and business process optimisation. Lattelecom is a dynamic and innovative communications company which helps to bridge the gap between technology and the individual. Lattelecom provides the opportunity to turn people’s existing and intuitive needs into modern solutions, taking advantage of the latest technology achievements. 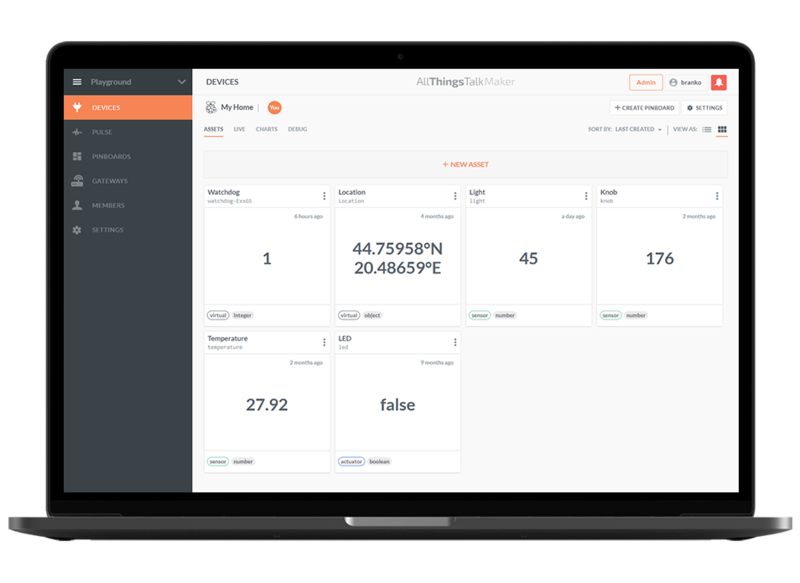 Actility is an industry leader in LPWA (Low Power Wide Area) large scale infrastructure with ThingPark®, the new generation standard-based IoT / M2M communication platform. Actility’s ThingPark Wireless® network provides LoRa / LoRaWAN long-range coverage for low-power sensors used in SmartCity, SmartBuilding and SmartFactory applications. 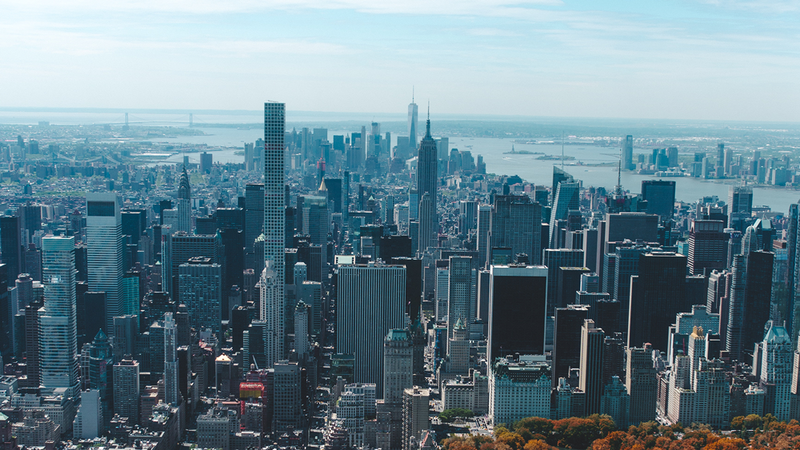 Things Connected is an innovation support programme targeting UK businesses who wish to leverage the capabilities of LPWAN technologies. Things Connected initially provides 50 LoRaWAN™ base stations across London to offer a low power wide area network testbed. As it operates in an unlicensed band, you can deploy devices without interference from other licensed radios. It’s convenient for small footprint devices to “talk” with other “things” on large scales. 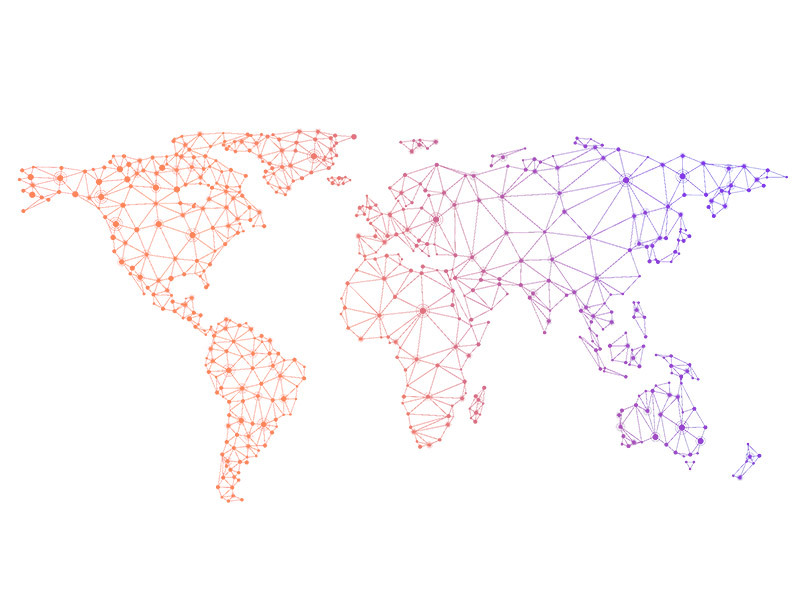 LoRaWAN™ networks are robust and built to wirelessly connect devices at a low cost. Devices using LoRaWAN™ require much less power. LoRaWAN™ networks are best suited to securely communicate data and commands. 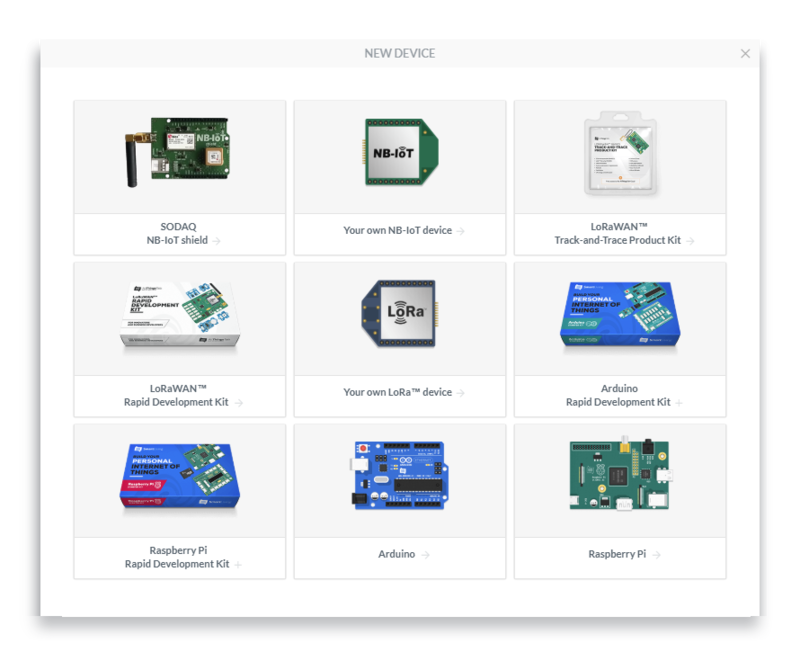 LoRaWAN ™IoT Networks connect devices and AllThingsTalk Maker readily collects data to use with your applications. 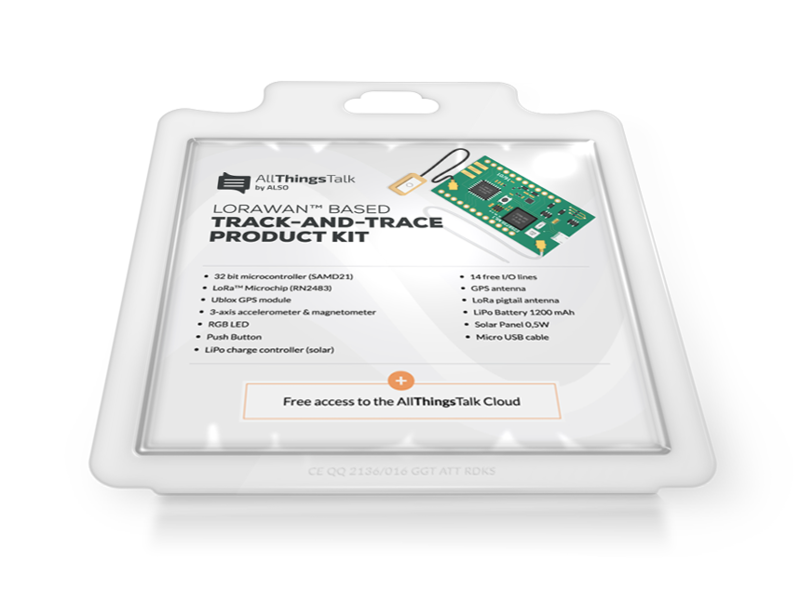 AllThingsTalk offers everything you need to develop and build prototypes and products using LoRaWAN™ IoT networks. 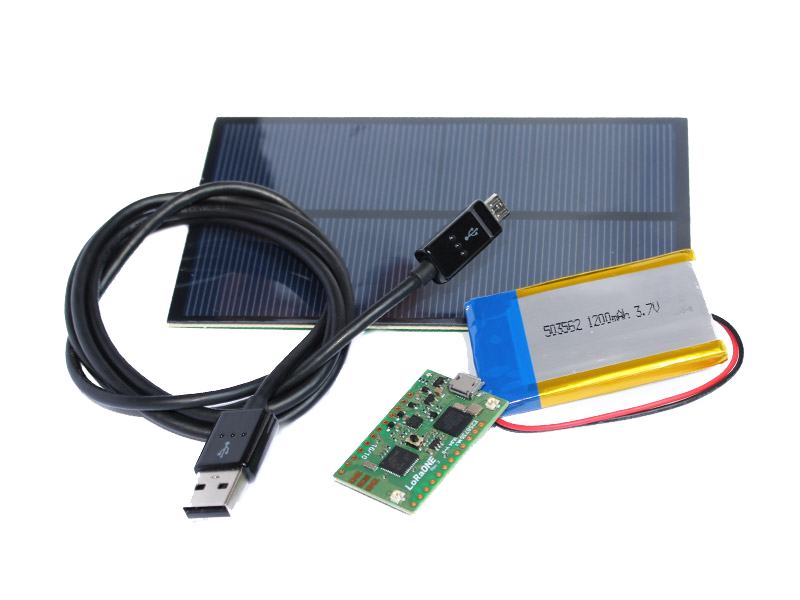 Hardware, sensors, web interface, mobile apps, API's and reference designs to get you started.